A St. Catharines woman with multiple sclerosis has defied the odds given to her by doctors 30 years ago and will continue to do so next month as the first Canadian living with her condition to participate in the New York City Marathon. Toosje (TJ) Fulcher, 43, will run the iconic race alongside Canada’s flagbearer, a course that is more than 26 miles (41 kilometres). In June, she nearly completed the Niagara Ultra Marathon, making it all the way to the 35-kilometre mark toward the 50-kilometre finish. Diagnosed at the age of 13, Fulcher received a book from her sister about an American woman with MS who competed in the famous run in the Big Apple. Inspired by her story for so many years, Fulcher said it’s now her time. This is an inspirational story about Toosje Fulcher, who was diagnosed with MS at the early age of 13. 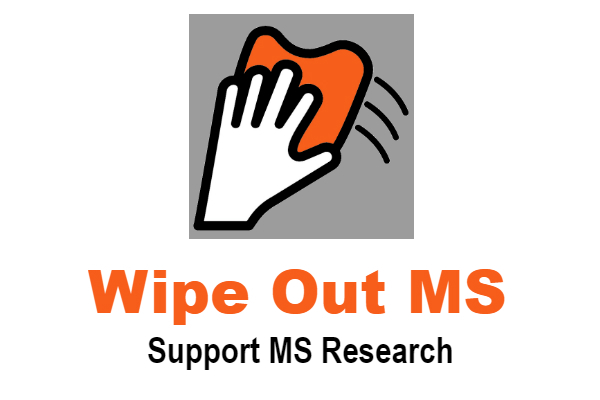 Children with Multiple Sclerosis is a good reason for anyone to get involved in funding research so a cure for this nightmare of a disease can be found. Good luck in New York City, Toosje! As of October 2016 the National MS Society, estimated there were at least 32,386 people living with Multiple Sclerosis in the state of New York.